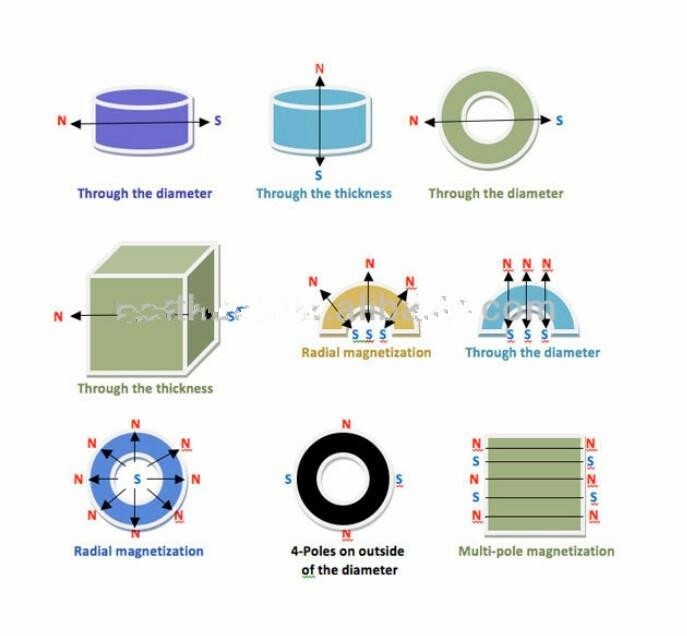 NdFeB magnet, the third generation of the rare-earth permanent magnet, is the most powerful and advanced permanent magnet today. 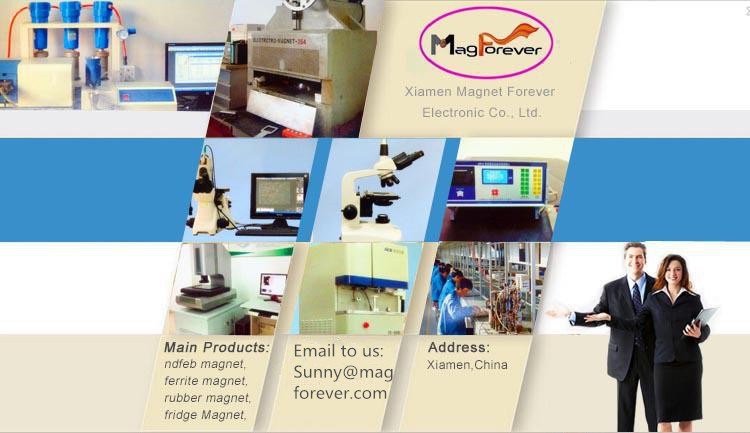 NdFeB is named as"Magnet King" for its high remanence, high energy. 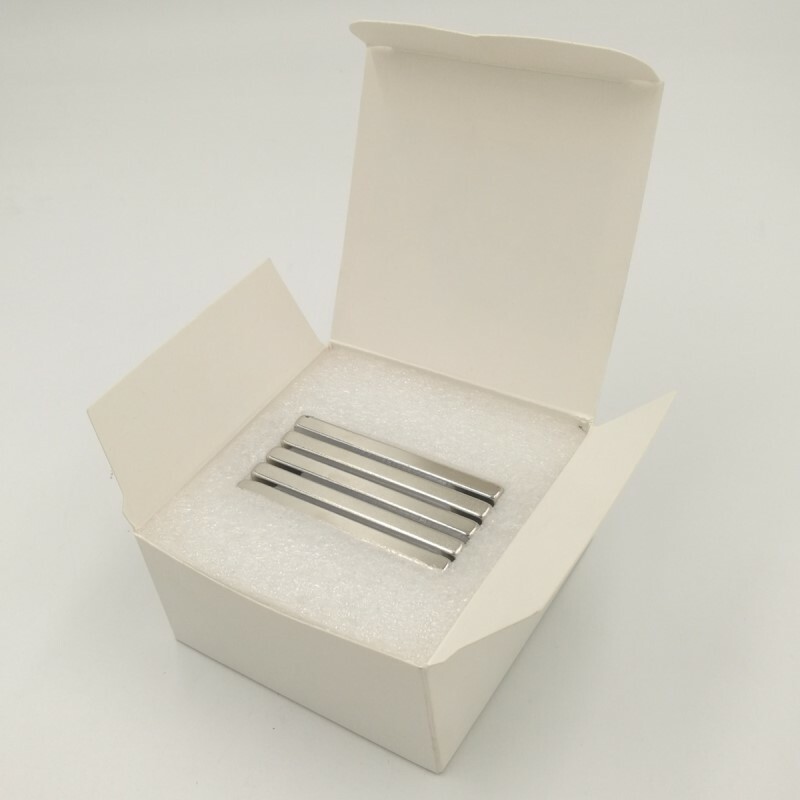 Moreover, it has the high performance and high-cost ration, because of the rich rare earth resources in China and the ever-changing production process and technological progress. 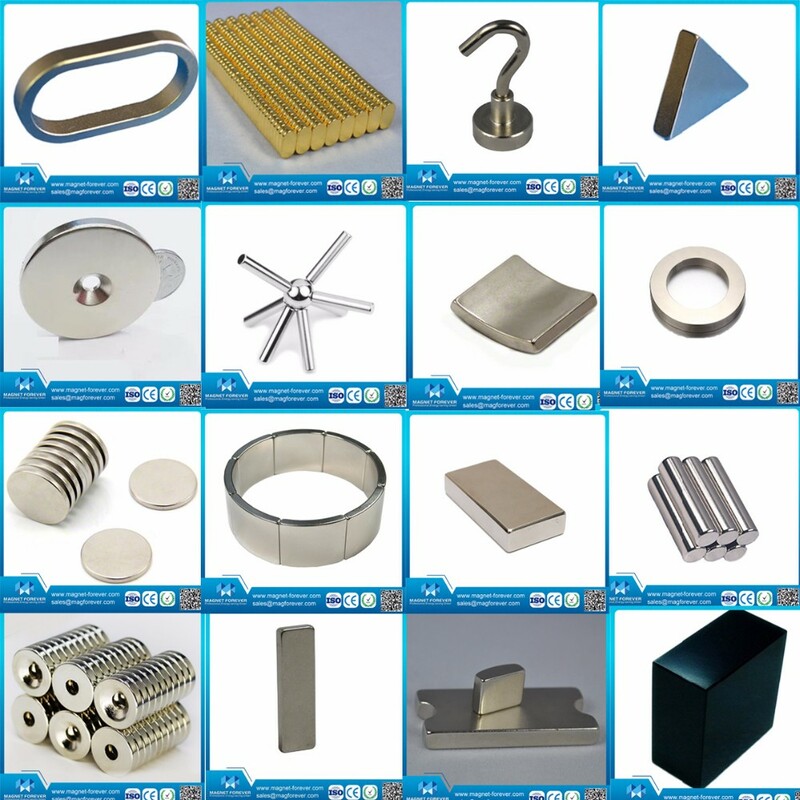 It can be easily formed into various sizes and different shapes, such as segment, ring, block, etc. 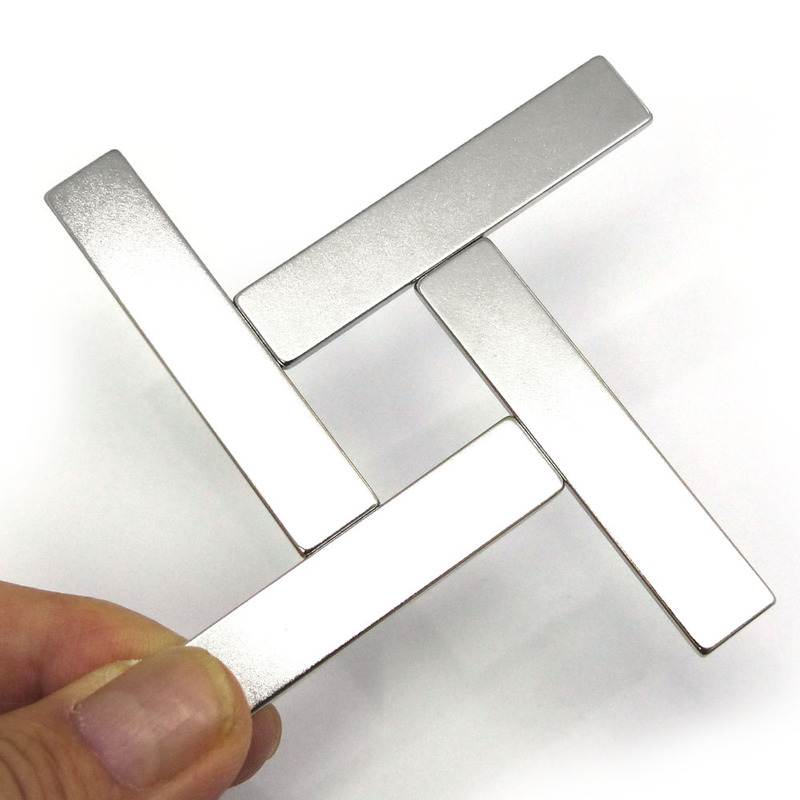 We guarantee you satisfaction with all our merchandise. 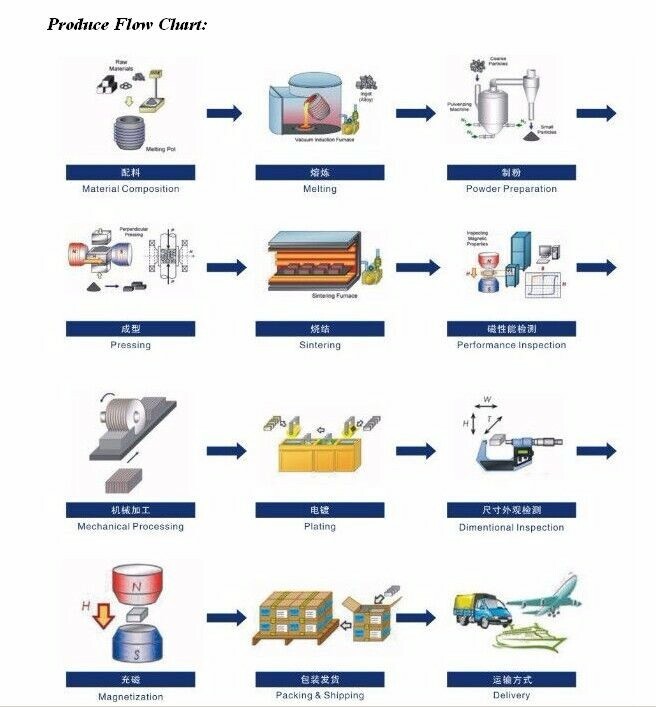 If there is any problem of quality, we can revise it or remark it. 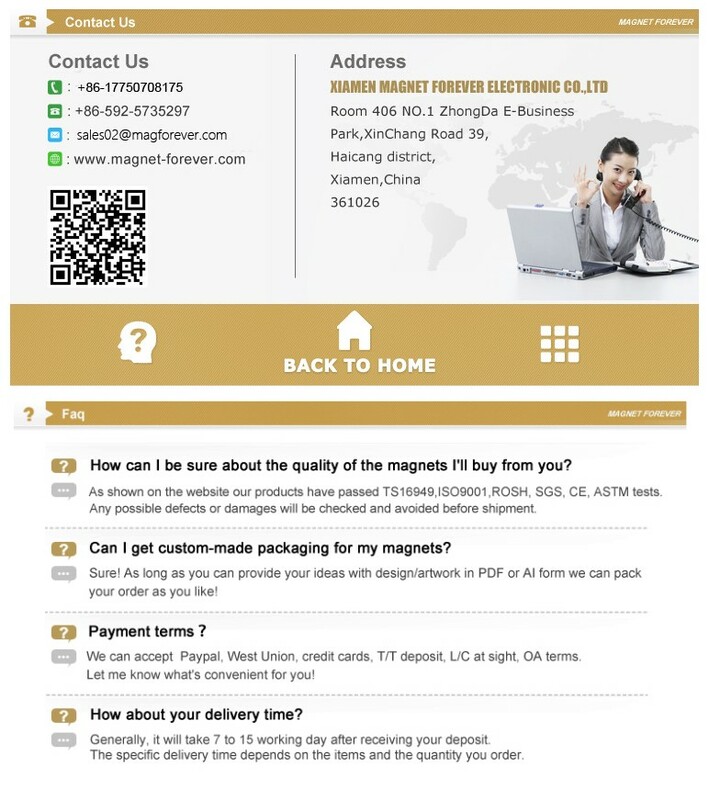 Xiamen Magnet Forever Electronic Co., Ltd. is a professional high-tech manufacturer which is specializing in producing various magnetic products. 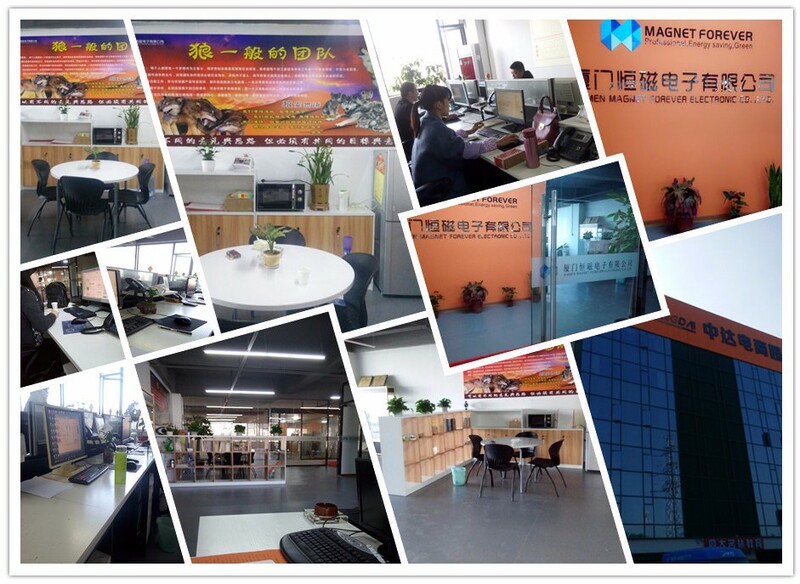 The head office of our company is located in Xiamen City, which is a picturesque and beautiful seaside city, and our manufacturing center is situated in Dongyang City, which is rich in rare earth resources. 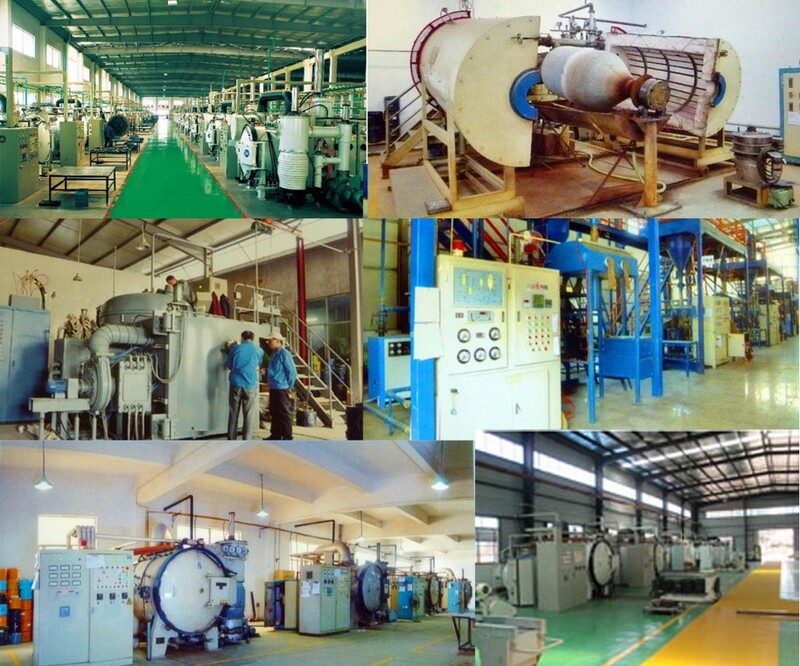 Over the years, our company has been operating our business based on the principle of quality first, customer forever'. 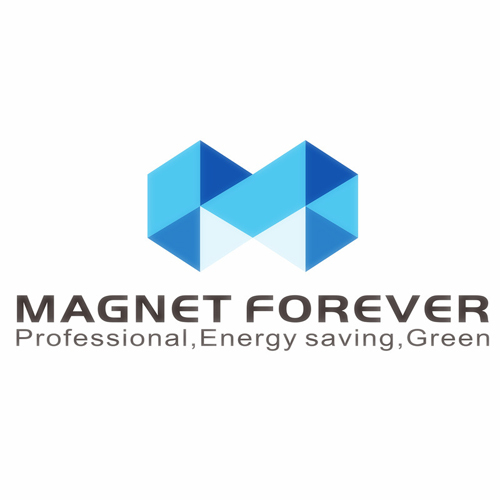 We are devoted to the construction of sales team and the improvement of technology and management. 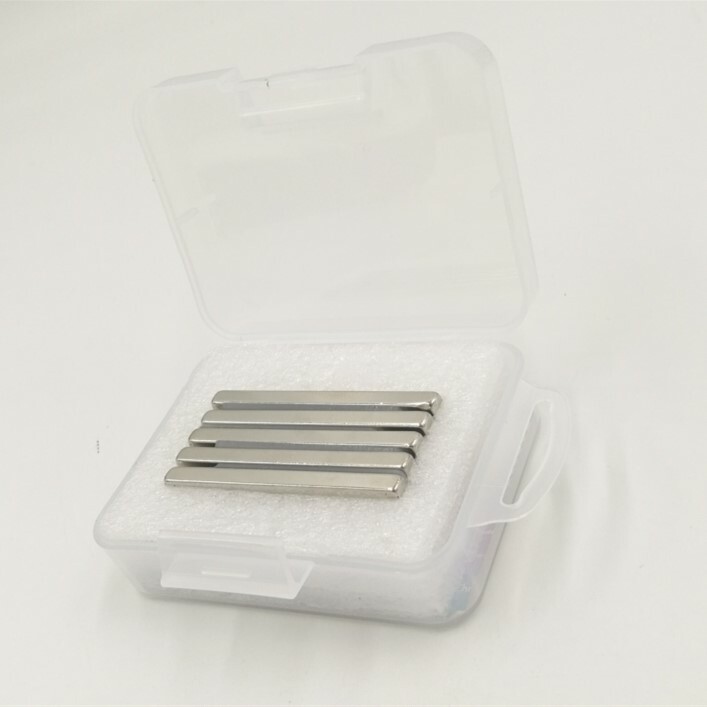 Our products have gained high praises from the domestic market, and are also exported to Southeast Asia, the Middle East, Europe, and America.